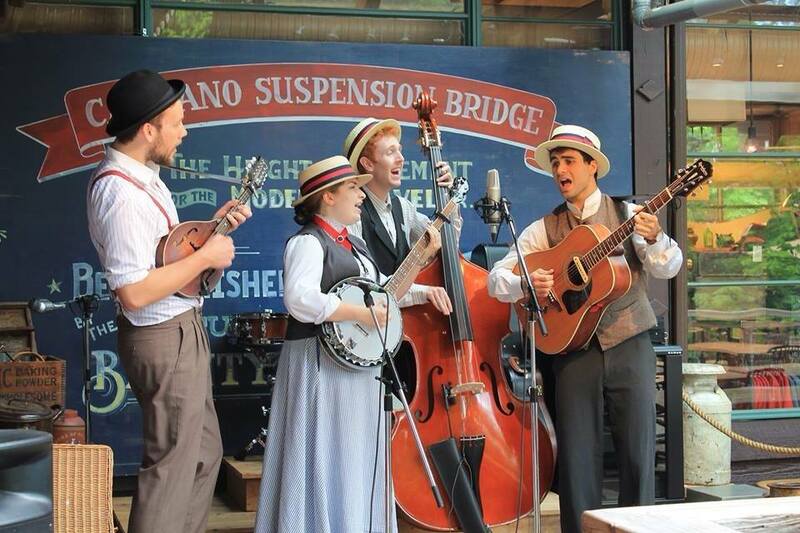 Check out our top 10 Labour Day weekend events in Vancouver. 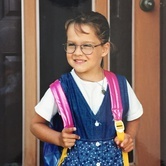 All events are completely kid-friendly! The final weekend of summer is coming to an end. Make sure to enjoy every last minute of it with your kids and hopefully some nice weather! 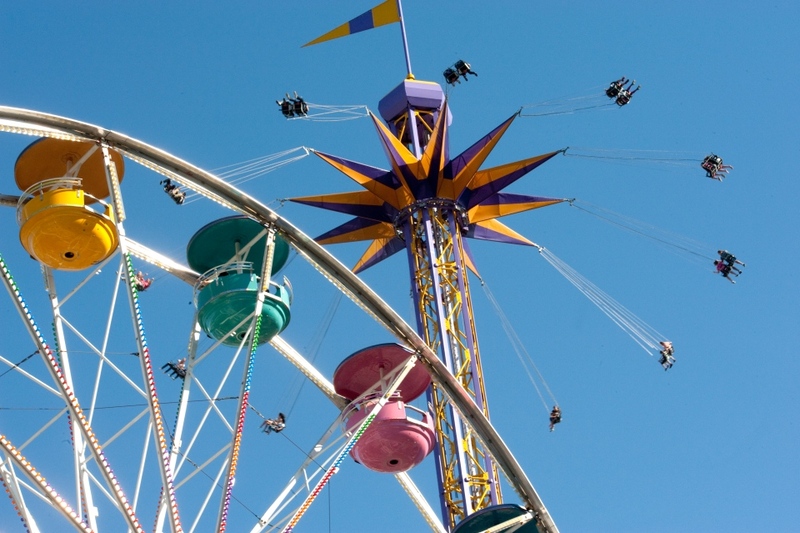 Come celebrate at BC’s legendary Fair at the PNE! With hundreds of NEW performances and exhibits and more than 50 thrilling rides & attractions, and all that food. Want to know our favourite part of the PNE? We love the Fair and think it is definitely one of the best parts of summer!  There are tons of other events and activities happening every day at the PNE, click here to out an up-to-date listing of events! 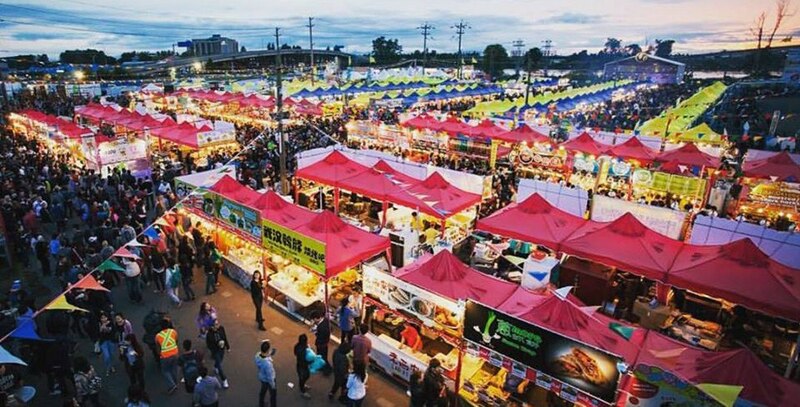 If you are in Richmond we highly recommend checking our both the Richmond Night Market and the Panda Night Market. The first features over 80 fantastic food stalls and well over 200 vendors. The Panda market also has tons of amazing food and trinkets to choose from. One perk is the admission is completely free! So come hungry and be prepared to stay late for the nightly entertainment. 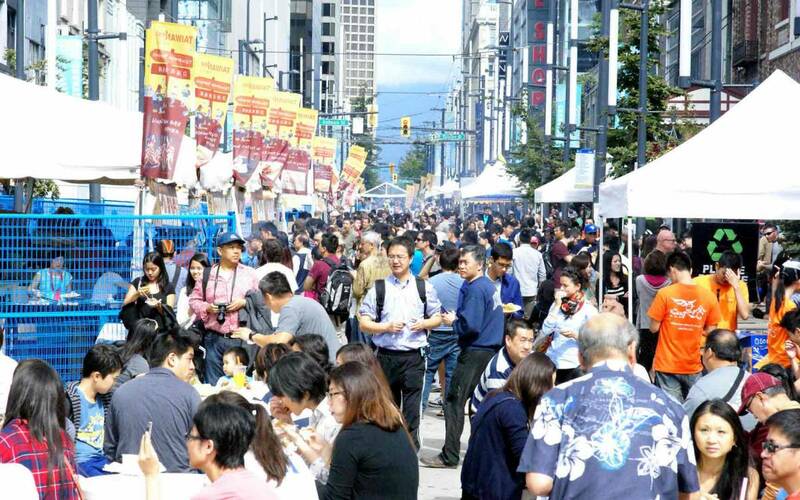 TaiwanFest is returning to Granville Street! This family event has a line up activities that will suit everyone. A symphony of movies, live music groups, workshops for traditional Taiwanese items, GREAT food, games, and the Artisan Fair showcasing some of Taiwanese local talents. 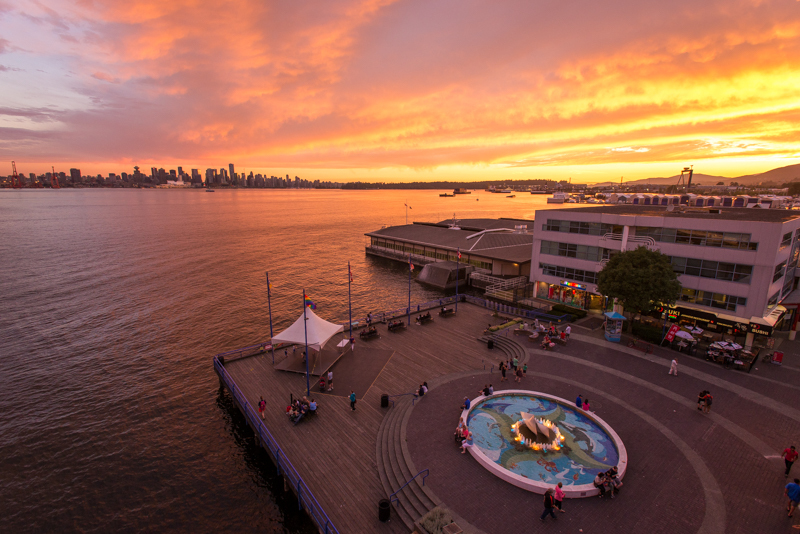 Come down to Lonsdale Quay Market to enjoy some of our free community events in one of Vancouver’s most beautiful outdoor spaces—the South Plaza at the Market. For SummerFest, there will be magical face painting, intriguing balloon designs, Mehndi & Henna tattoos for all ages. Don't forget to check out the interactive dance lessons, free live concert, and local farmers market either! BONUS: From 7 - 9:30PM on September 3rd the new Beauty and the Beast movie will be playing for Outdoor Movie Night. The Labour Day Fair will be fun for the whole family! Old-fashioned fun complete with games of chance, entertainment, demonstrations and market vendors. 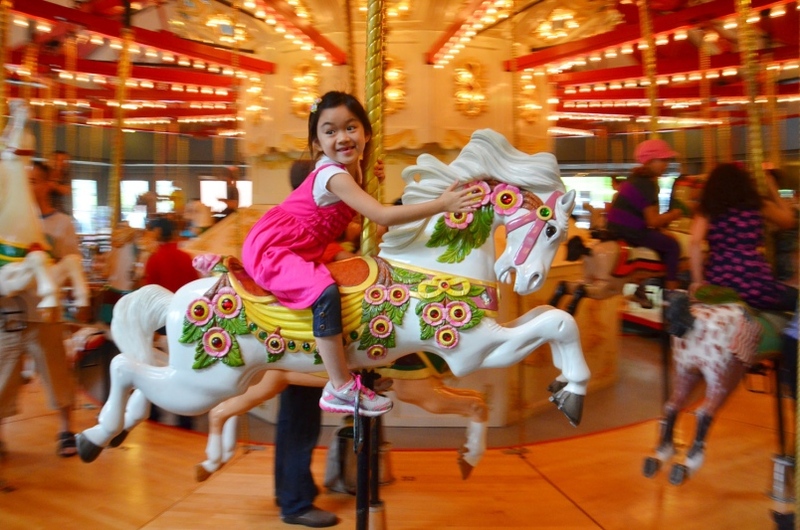 And best of all... FREE carousel rides! There will be ton of amazing shows to watch, and live music to top it off. Monday September 5th, 11AM - 3PM. If your family is looking for a destination to go on the holiday Monday, Swangard Stadium is a good bet! 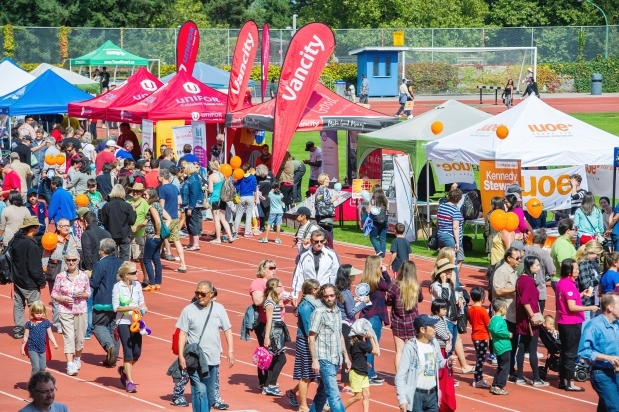 With free kids' games, prizes, great food, and even a beer garden for the adults we guarantee the city of Burnaby will be bumping! 54.40 will also be performing, so make sure you come early to guarantee yourself a good seat. FREE family fun! This year, Music in the Park will feature local, and up-and-coming musicians, artists, and children's activities! What better way to end the summer than sitting outside listening to great music, and visiting local artists at work? This year there will also be local food vendors on site and free art demonstrations. 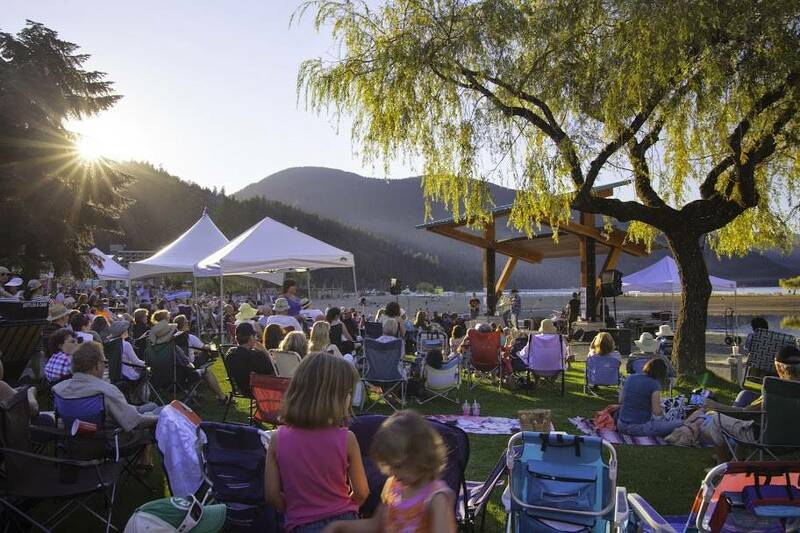 If you're looking to make a weekend getaway, or you're okay with a bit of a drive (90 minutes from the city), Harrison Hot Springs will be having their Annual Bands on the Beach for Labour Day weekend! Where else would you find excellent music, an incredible view, sun, water, sand, and happy people? And it's FREE. On both Saturday and Sunday of the Labour Day long weekend your family can go for a tour of Darts Hill Garden. 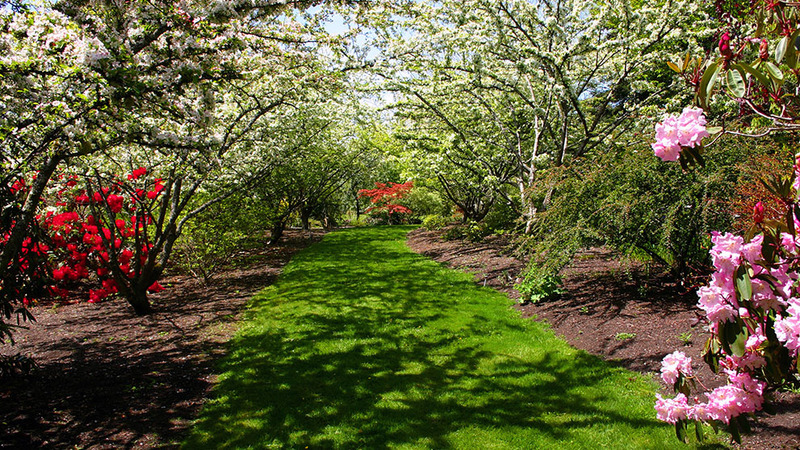 Here your children will be able to see world-class late summer beauty and see blooming perennials, and fruit trees. Admission is by donation. So make sure you bring something to contribute to the garden. 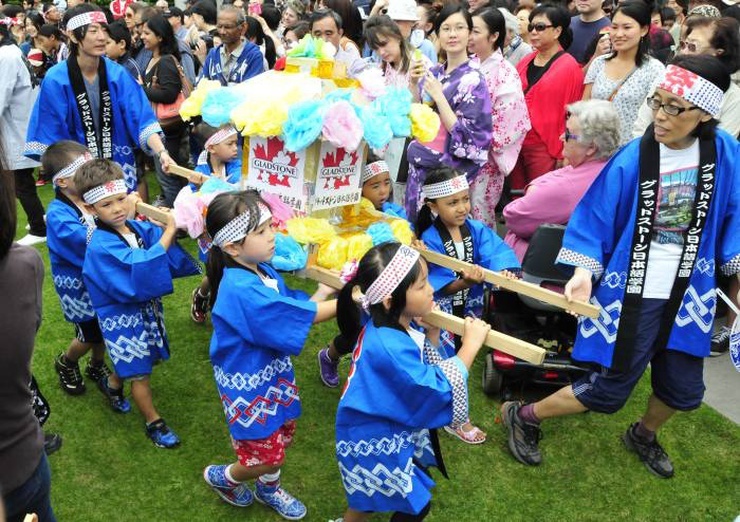 Last but not least come out the the Nikkei National Museum & Cultural Centre over Labour Day weekend with your family to be immersed in an authentic Japanese festival. 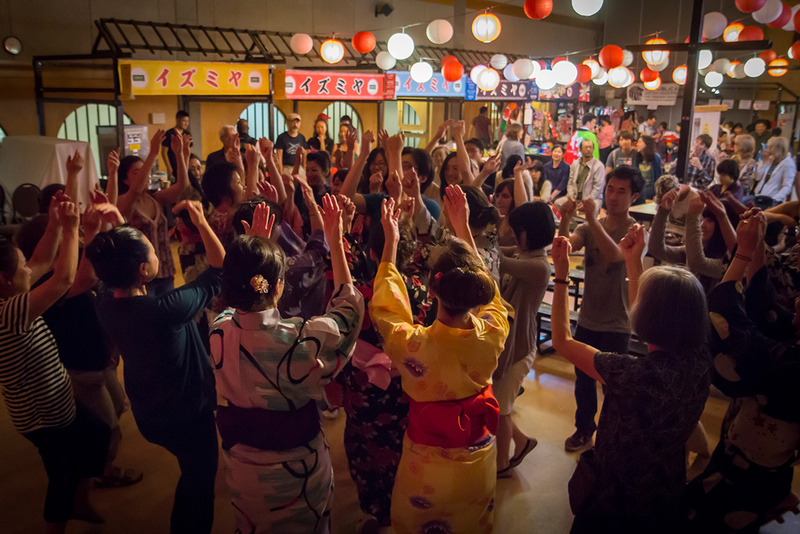 Highlights of the festival include delicious food, a game zone live performances, beer garden for adults, Hello Kitty sand picture workshop, book sale, Yukata dressing, Museum exhibit, talent search, Martial Arts demonstration, tea, and lots more. 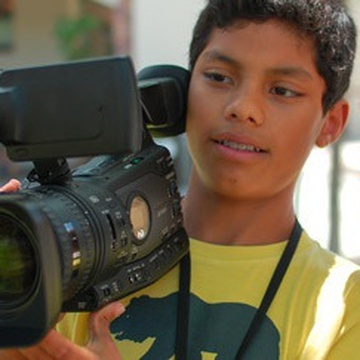 For more cool and kid friendly events check out our full events listing here.